Ford is struggling with yet another major recall and this one sounds particularly unsafe for drivers. They are new currently set to recall upwards of up to 1.4 million sedans across North America. The reason is because the bolts that are meant to keep the steering wheel to the column in the car gets loose. Eventually the steering wheel becomes ineffective when it comes to turns and the like and at worst it might actually just end up falling off while you drive. Obviously this is a major issue seeing as how you need a steering wheel if you’re going to drive. And that’s why Ford has taken quick steps to ensure they will be able to inspect and repair potentially affected vehicles. Many automakers who issue recalls for their cars tend to take their time. Others take the initiative to minimize the chance of bad press and danger to their customers. 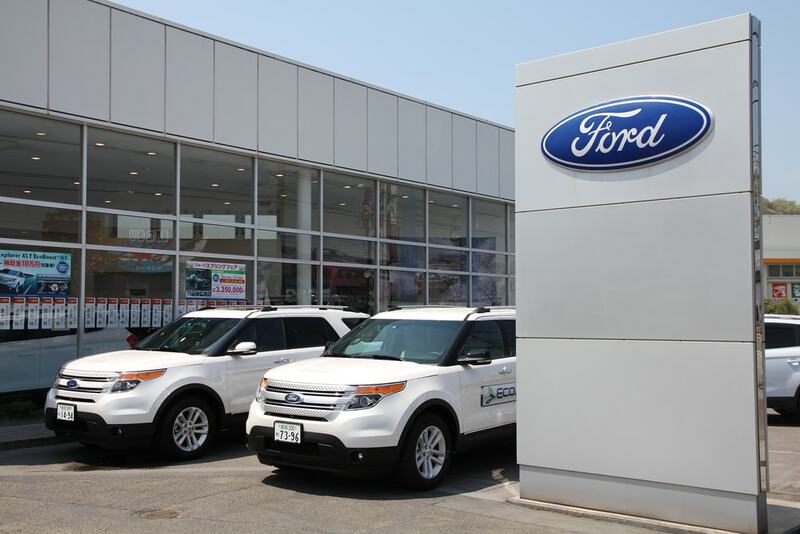 In this case, Ford responded quickly and assertively. However, before Ford owners start reaching for a way to call up and see if their car has been affected we are going to run down exactly what went wrong with cars and how they can be fixed. The cars with the most at-risk steering wheels are the Ford Fusion and Lincoln MKZ cars from the 2014-2018 model years. They are covered by this new recall safety action but that also beans that an estimated more that 1.4 million cars could be potential dangers in the United States alone. 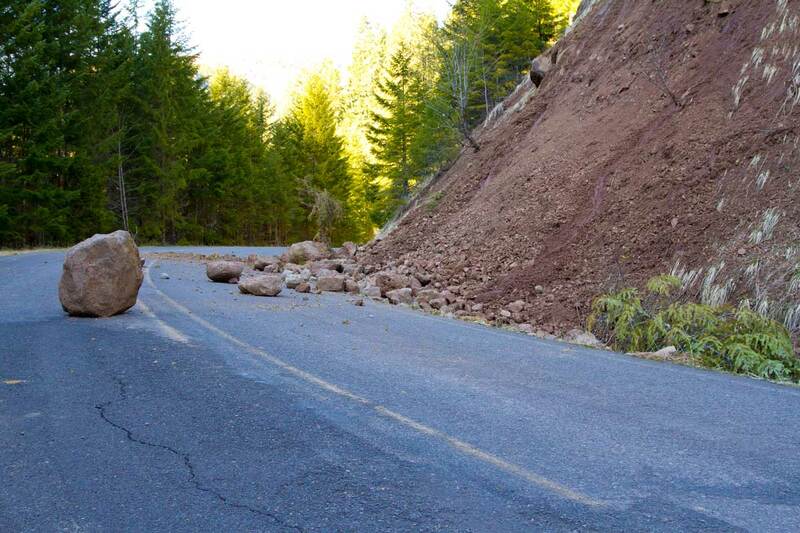 As far as the news is concerned there have only been two reported crashes. Meanwhile there was also at least one major injury connected directly to this issue. All affected owners are set to be notified by the end of April at the latest. And that is also the start date for mandatory repairs and safety inspections. 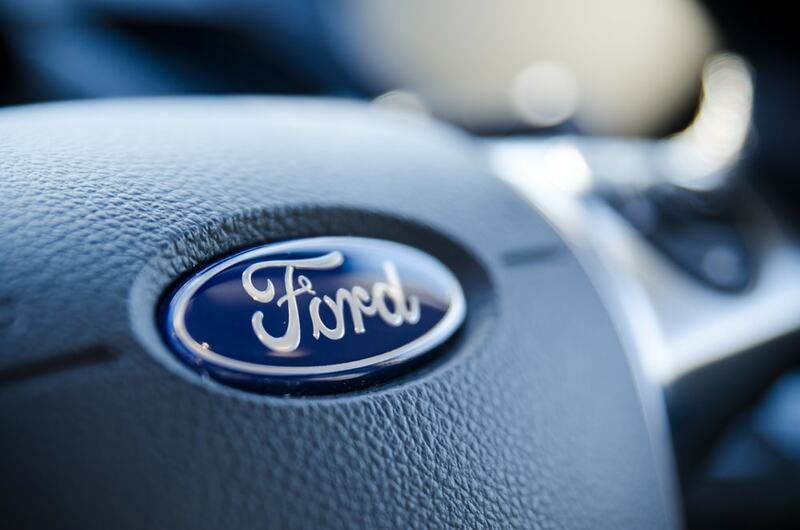 However, Ford has not told drivers to cease driving completely as of yet. 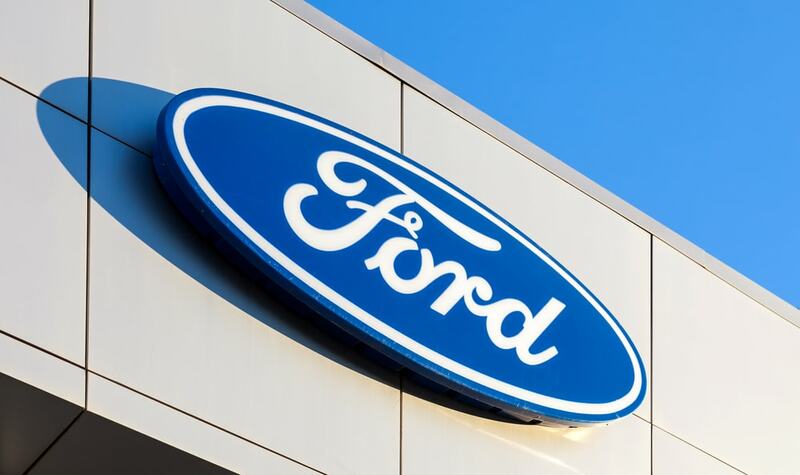 This is another setback for Ford because we are only five months after the U.S. National Highway Traffic Safety Administration opened an official investigation into Ford. And that’s right, these things are related because they were investigating none other than an issue involving the steering wheels falling off of Fusions from the 2014 through 2016 model years. For a little context, the NHTSA claimed in documents they published publicly that they began this investigation after they became aware of three complaints. In each of those complaints the drivers detailed that the steering wheel of their cars fell onto their laps while driving. The other two complaints came from people who did manage to report that the bolt attaching the wheel to the steering column came loose, but didn’t detach while driving. They were forced to correct the matter at a repair shop. Back then there were still no reports of crashes or injuries. Of course, Ford isn’t the only automaker this year to issue a large recall. Over two months ago in February, Hyundai recalled 43,900 vehicles which were at risk of the steering wheel breaking away from the steering column. That recall affected the 2018 Santa Fe and Santa Fe Sport SUVs. To find out more about this Ford recall and other future recalls and/or service advisories for your vehicle, visit Ford.com for more information. If you have any specific questions about this recall or what to do if a part on your vehicle has been recalled, feel free to ask us in the comments section below! We will do our best to help!